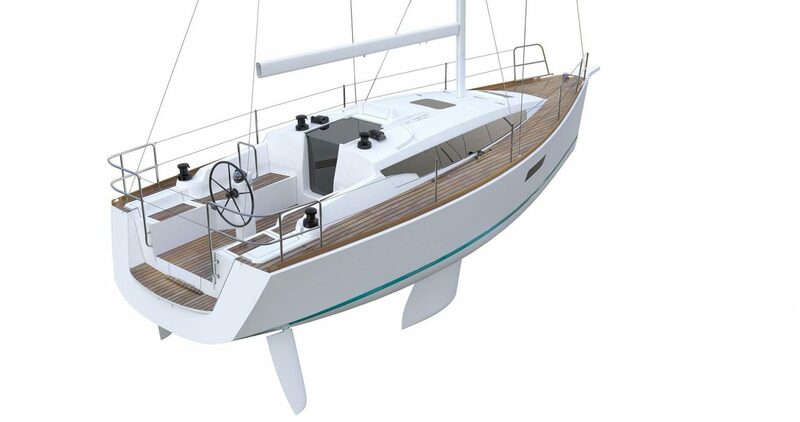 SUN ODYSSEY 319 – NEW! 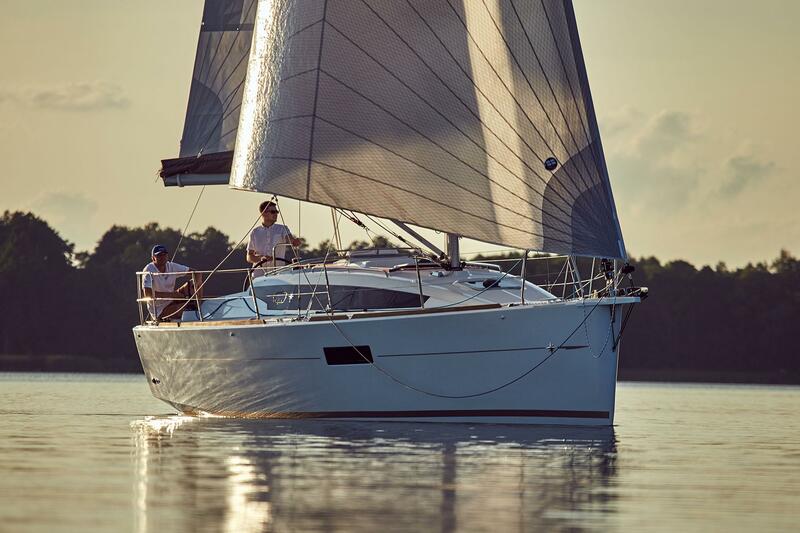 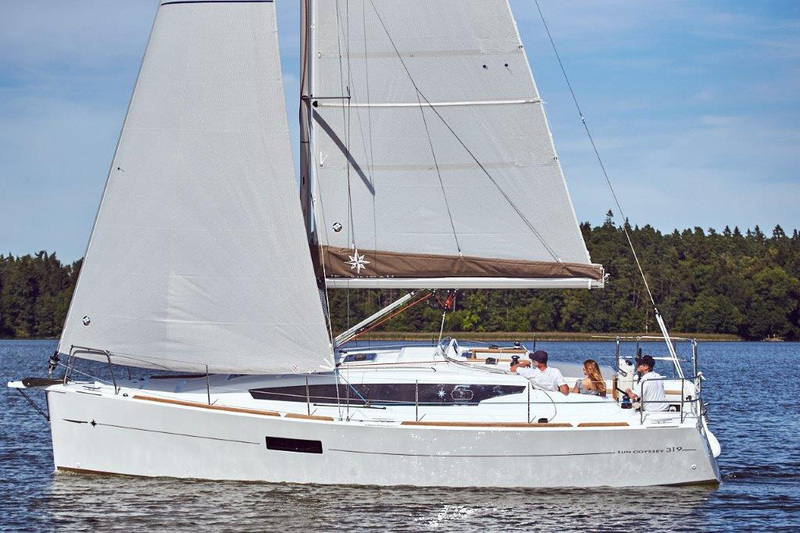 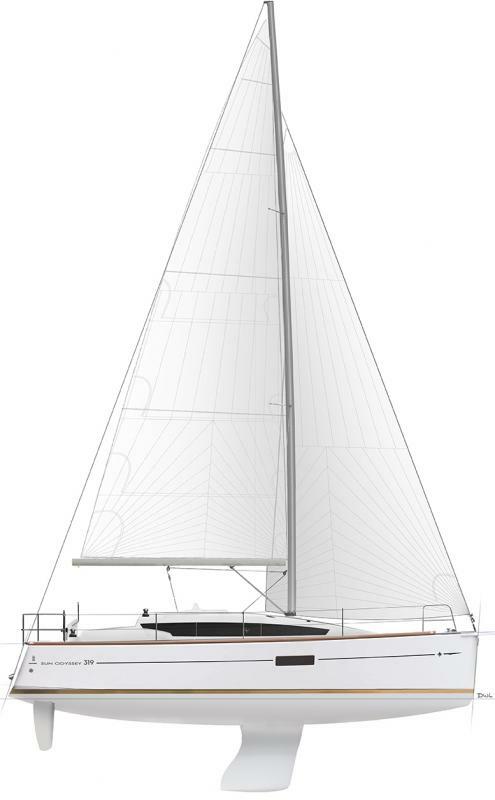 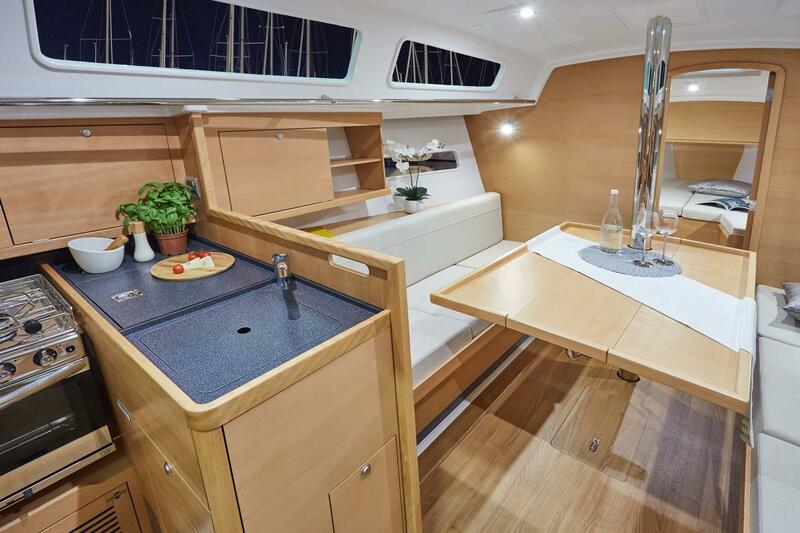 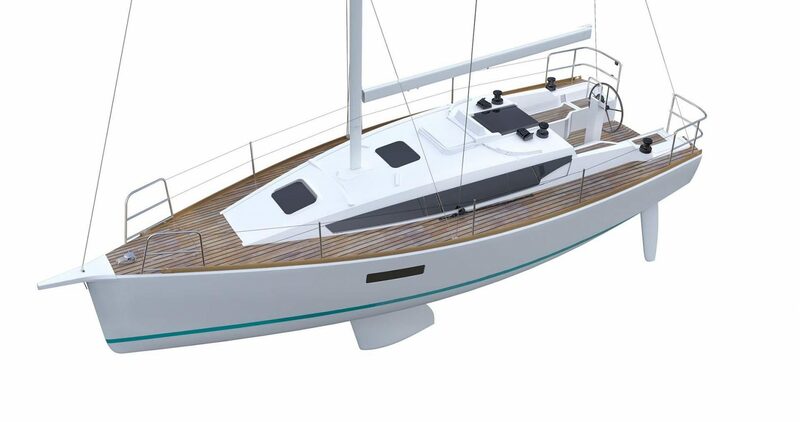 The Sun Odyssey 319 is constructed in partnership with the Delphia shipyard, a long-standing partner of the Vendéen shipyard, featuring colours and lines (light woods...) in the Jeanneau style and tradition. 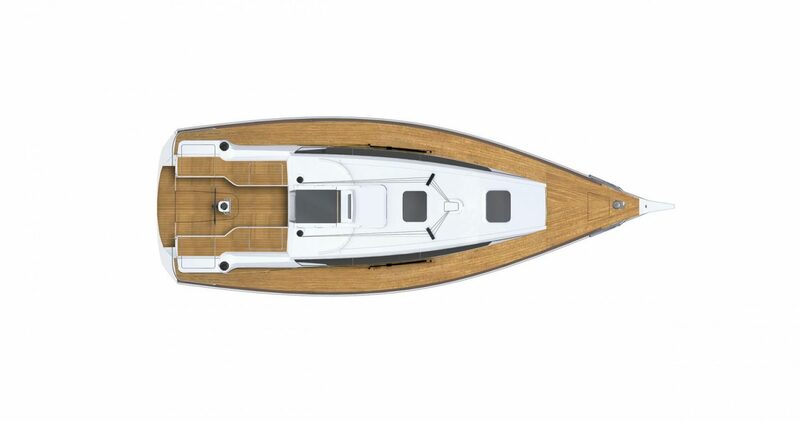 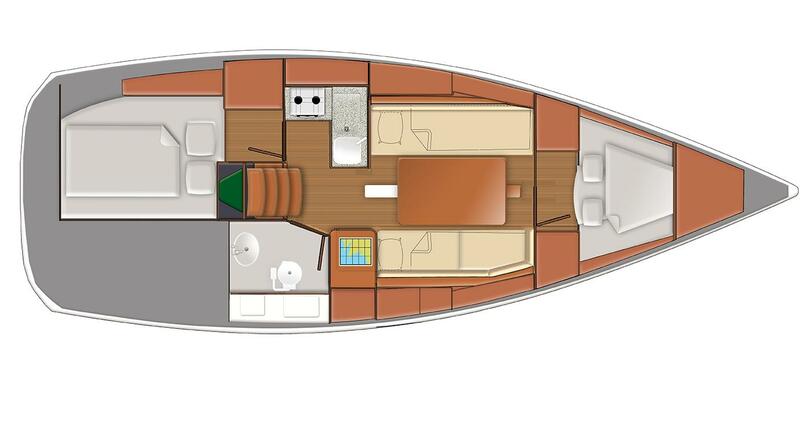 Hull length 9.44 m / 29'6"
Standard keel draught 1.85 m / 3'3"